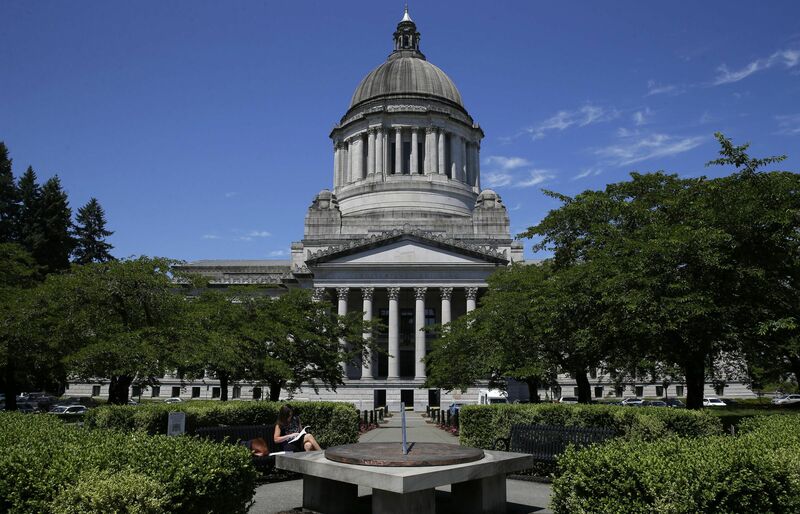 Washington voters in the Nov. 6 election will decide on four statewide ballot initiatives, one U.S. Senate race, 10 U.S. House races, half of the state Senate seats, all of the state House seats and dozens of other local issues and races. Use this page to explore key races and learn more about what's on the ballot. The election is mail-only, though counties provide accessible voting sites for people with disabilities who need assistance completing their ballots. Ballots must be postmarked, put in a drop box or returned in person to your county elections department by 8 p.m. Election Day, Nov. 6. Be sure to sign the ballot envelope. Ballots are postage paid. You don’t need a stamp to mail it to your county’s elections office. Oct. 19 – Deadline for ballots to be mailed to voters. Ballots should arrive no later than Oct. 25. Oct. 29 – Deadline for new in-person state voter registration. Nov. 6 – General election. Get a ballot: If you lost your ballot or never received one, in King County go to kingcounty.gov/elections or call 206-296-8683. In Snohomish County, email elections@snoco.org or call 425-388-3444. In Kitsap County, email auditor@co.kitsap.wa.us or 360-337-7128. Drop boxes: For locations, go to King County or Snohomish County or Kitsap County or Pierce County. I-940 would make it easier to prosecute law-enforcement officers accused of wrongful use of deadly force. Washington’s current law is considered the nation’s most restrictive in terms of holding officers legally accountable for unjustified deadly force. It also would require law enforcement to receive training in violence de-escalation, mental health and first aid. 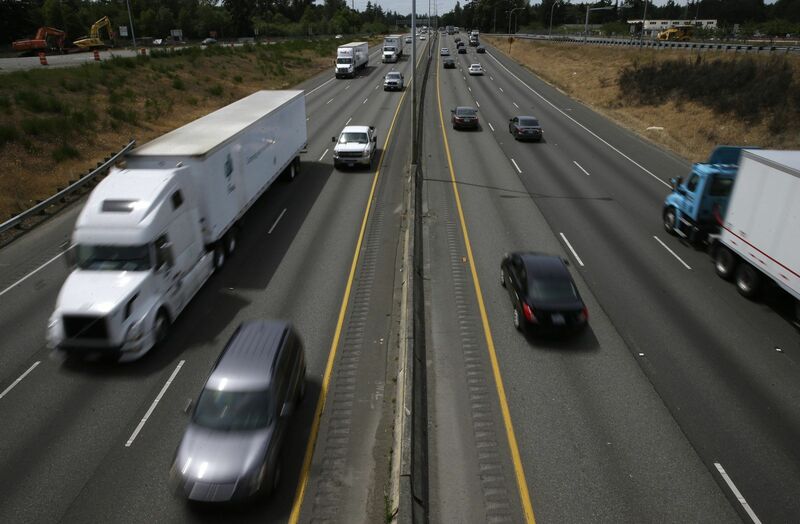 This measure would charge pollution fees on sources of greenhouse-gas pollutants and use the revenue to reduce pollution, promote clean energy and address climate impacts, under oversight of a public board. Backed by the soda-pop industry, I-1634 would ban local taxes on any food or beverage or ingredient intended for human consumption. 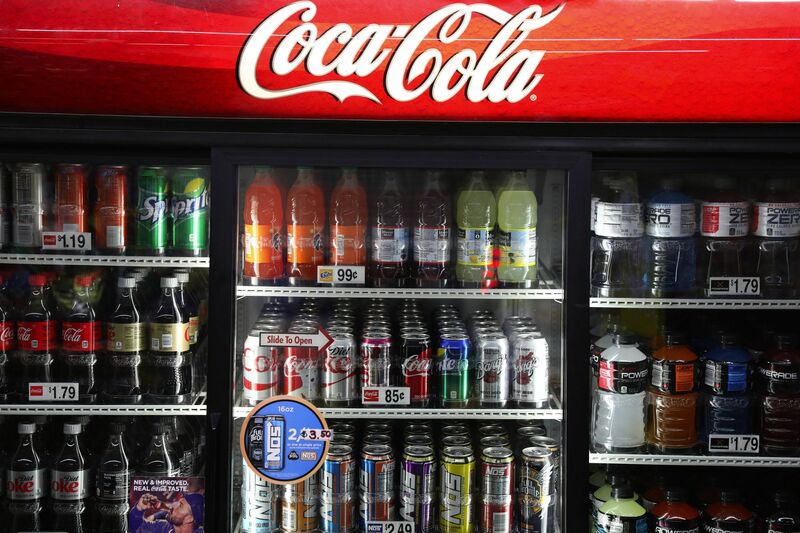 It would not repeal Seattle’s sweetened-beverage tax that took effect in January. I-1639 would boost the legal age to buy a semi-automatic rifle to 21 and require those who want such a weapon to pass an enhanced background check, take a firearms-training course and wait 10 business days after purchase to take possession of the gun. It also would require gun owners to keep their firearms secured at home. 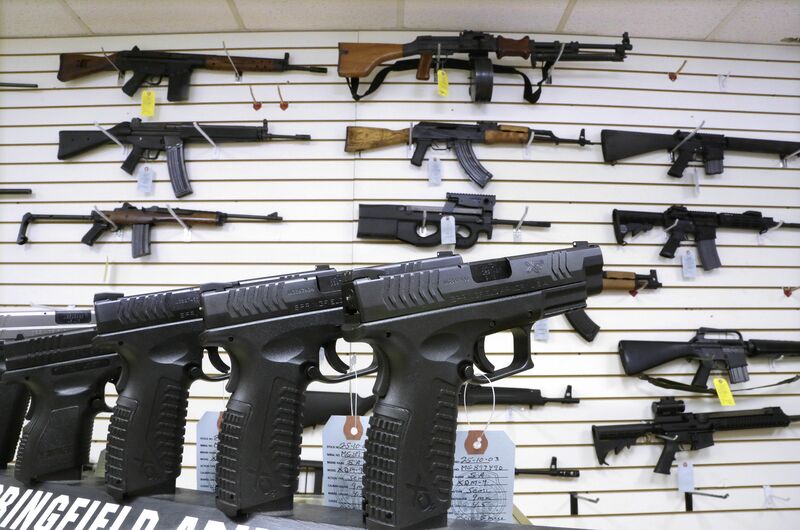 Gun-rights supporters say the initiative would criminalize law-abiding firearm owners, make it nearly impossible for adults under 21 to defend themselves with a gun, jeopardize gun-owners’ privacy and do little to reduce crime. 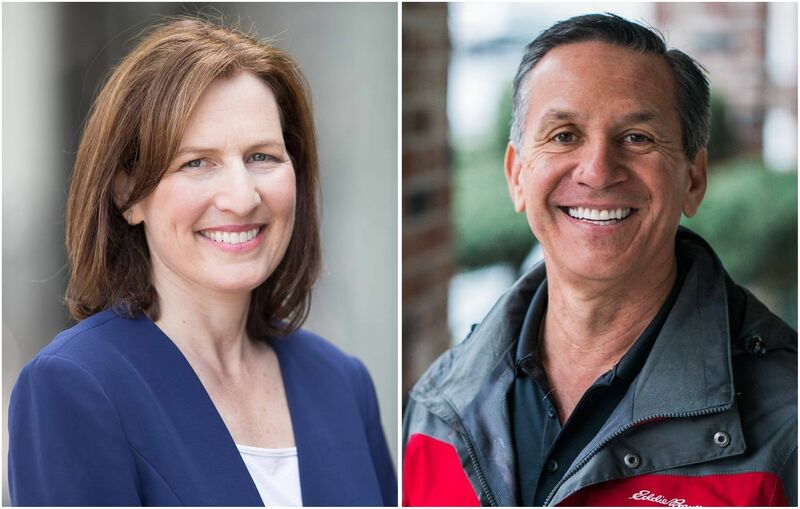 Democrat Kim Schrier and Republican Dino Rossi square off in a race that has attracted big campaign spending by national political groups. Voters in the 8th District have never sent a Democrat to Congress. The winner will replace U.S. Rep. Dave Reichert, who is retiring. 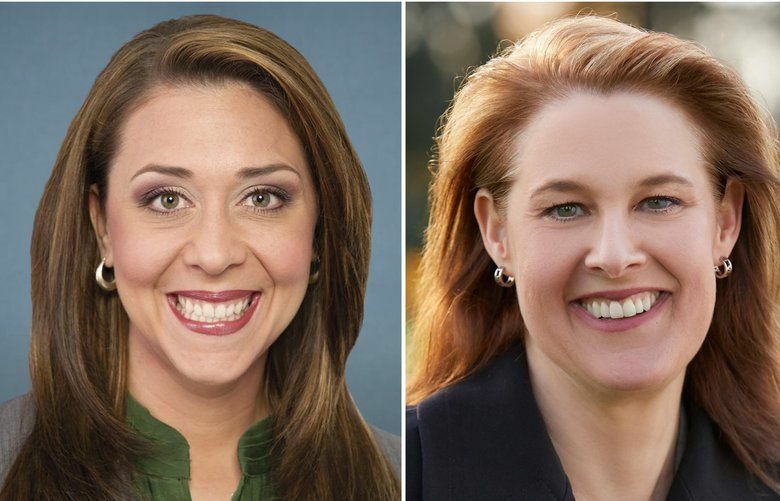 3rd Congressional District – Republican U.S. Rep. Jaime Herrera Beutler is challenged by Democrat Carolyn Long in one of the Pacific Northwest’s most contested congressional races. 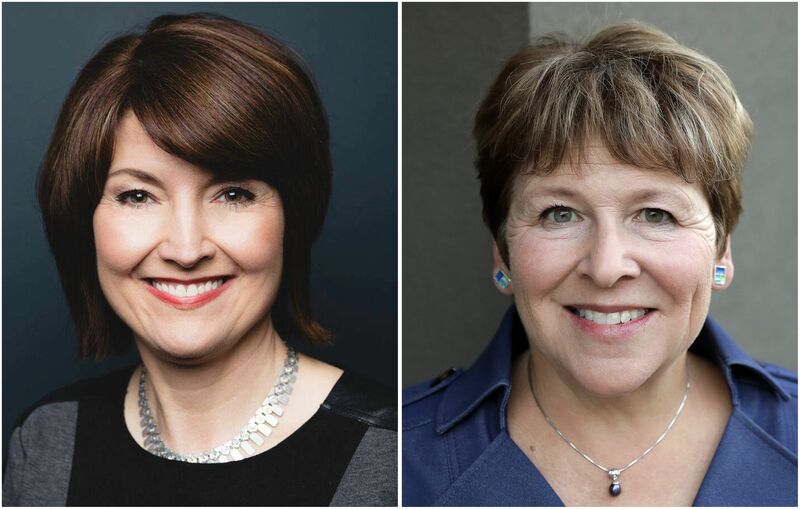 5th Congressional District – Republican U.S. Rep. Cathy McMorris Rodgers, the fourth-ranking Republican in Congress, faces Democrat Lisa Brown, a former majority leader of the state Senate. 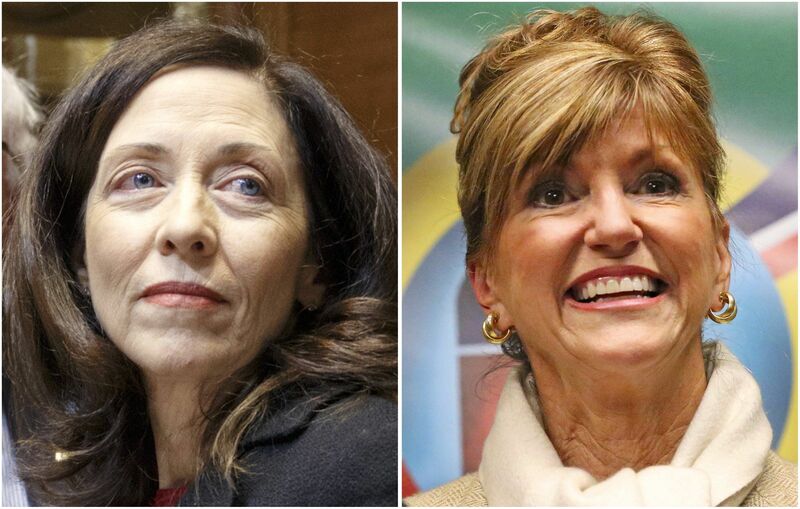 U.S. Sen. Maria Cantwell is challenged by Susan Hutchison, the former KIRO-TV news anchor and ex-state GOP party chairman. Control of the Legislature is at stake with all 98 House seats and 25 of the 49 Senate seats on the ballot. 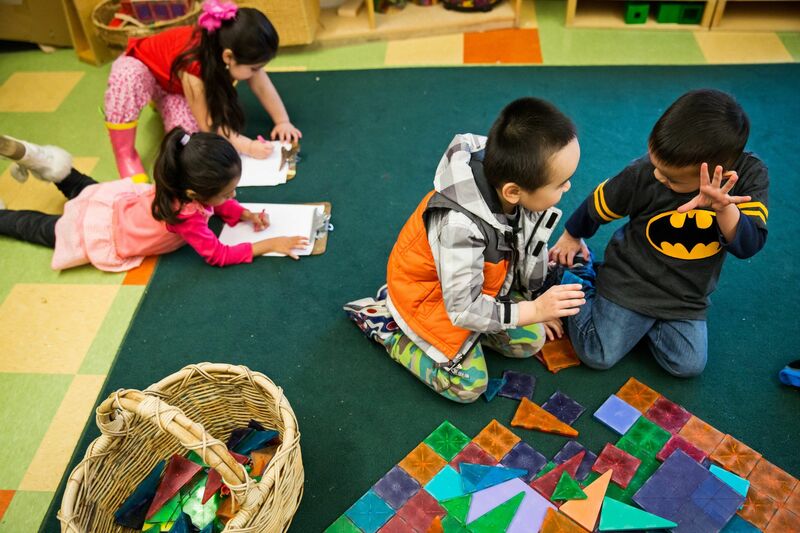 Seattle voters will soon decide whether doubling the city government's investment in public education is worth a property-tax hike. The editorial board is making recommendations for voters in select federal, state, and King and Snohomish county races. The board also is also making recommendations on some local measures and all statewide initiatives appearing on the Nov. 6 general-election ballot. Each candidate endorsement will explain our thinking, but generally we look for moderates with a commitment to work across party lines.